I cant wait till santa comes!!!!!!!!!!!!!! 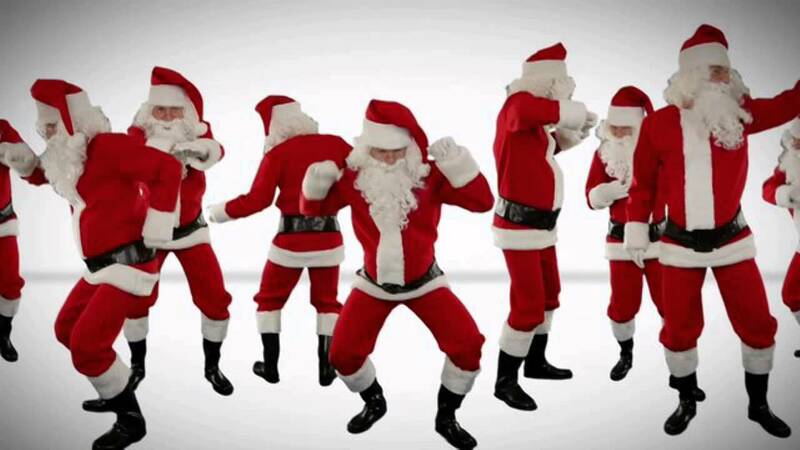 I can't wait to see your dance as1 wait till santa comes. WOW AS1 your song is perfect. I wish I could sing like you guys. By Luqmaan.